or you can translate it. This is an alpha release, so feel free to post comments/bugs on the IETester forum. 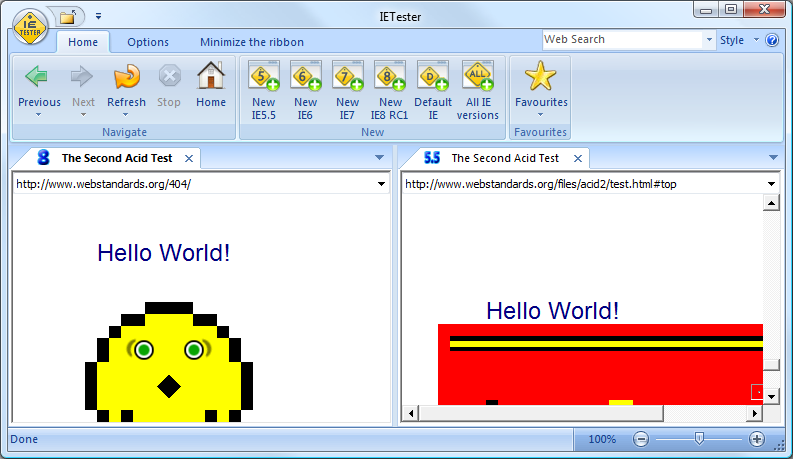 Note for IE10 : IE10 is not available on IETester if it is not the default IE version installed on the system. So IE10 is only available on Windows 8 machines. This article is translated to French language by Kate Bondareva.